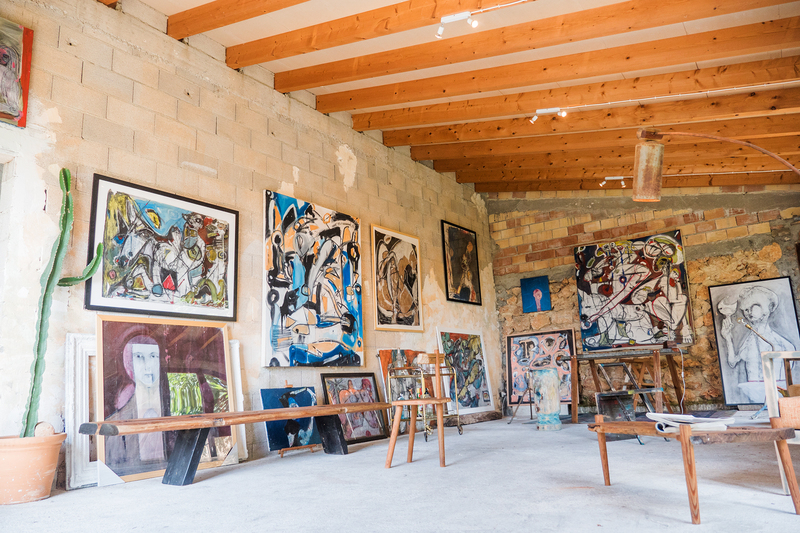 Studio Ratowsky is a unique fine and functional art studio and showroom based in NYC & Mallorca. The Mallorca space is located in a remote historical hamlet in the heart of the island. What began as a lamb feeding den in the late 1600s has now been re-imagined into a fine art and furniture design studio where works are imagined & created for clients worldwide. We partner with worldwide retailers providing design & prototyping of unique collections of functional art as collaborative capsule offerings to the marketplace. Our complete spectrum of solutions encompass conceptualization, design, professional 3D renderings, project presentation and either in-house, local handcrafted or large scale manufacturing. Providing design, prototyping and manufacturing of one-off pieces for unique situations, businesses & individuals. Providing creative consulting using best practices to help implement art & design in domestic, institutional and public environments. Fine Art works by Grason Ratowsky are shown, sold and distributed to both individuals and corporate clients including collectors, galleries/museums, interior designers and hospitality groups. We’re always open to working with ambitious partners, collectors, retailers and brands on interesting projects. Get in touch to discuss an upcoming project or to learn more about our work. Grason Ratowsky established Studio Ratowsky after serving as creative director and designer for some of the top agencies worldwide including Cohn & Wolfe of the WPP. He has worked in different tributaries within the world of art & design from fashion to tech. 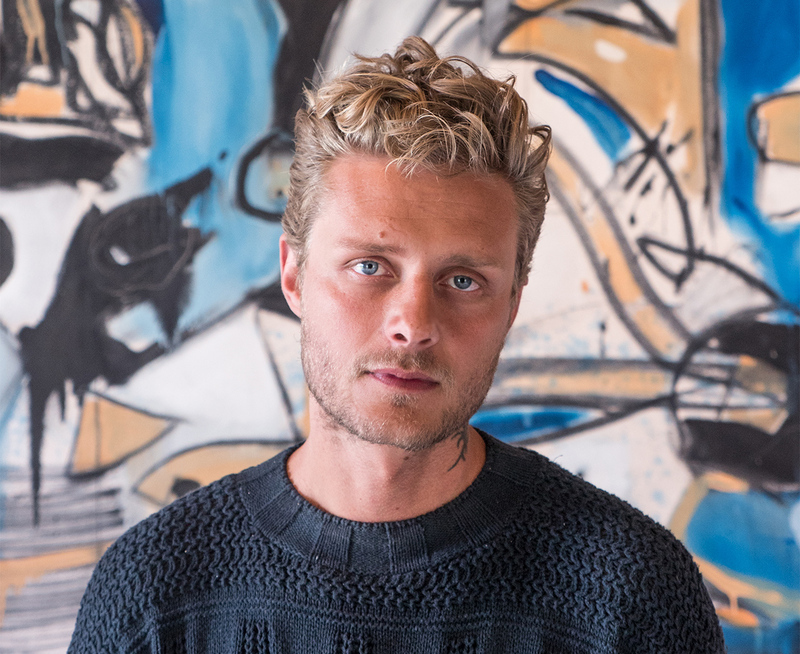 Based in Mallorca & New York, he is involved in a wide range of creative activities, creates vast works of art, holds exhibitions and is always active in searching for new concepts in creation. Grason has been awarded & acclaimed across design medias. His works have populated the covers of Vogue online, Architectural Digest online and numerous other major media outlets. He was named top 10 package designers worldwide by the International Design Network, was included in the GDR Creative Intelligence Global Innovation Report and has been written about in the design industries top outlets.